If you have any questions leave them in the comments below and I’ll do my best to answer them! What do you think of quizzes as a new way to grow your business? « How Clean Do You Keep Your Home? previous post: How Clean Do You Keep Your Home? 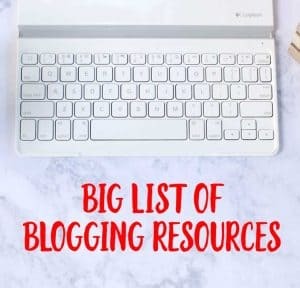 Melissa, I wanted to tell you how much I enjoy your blogs. 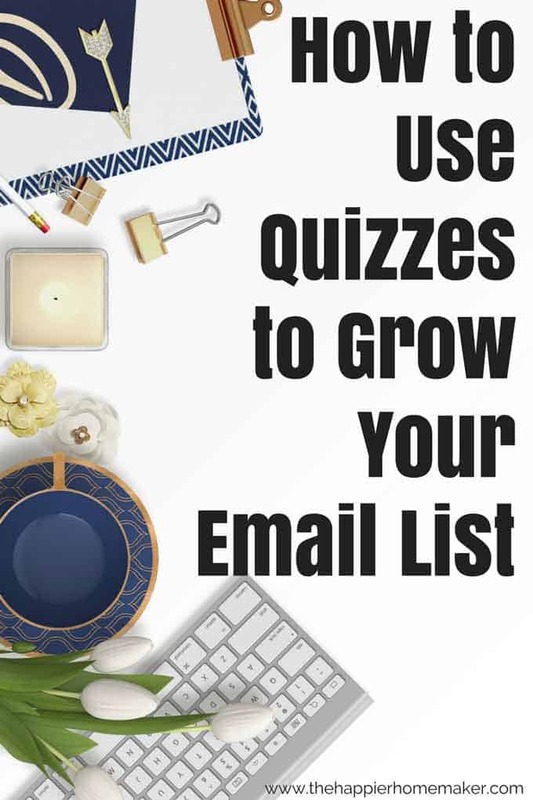 I especially appreciate Quizzes to Grow Your Email List.